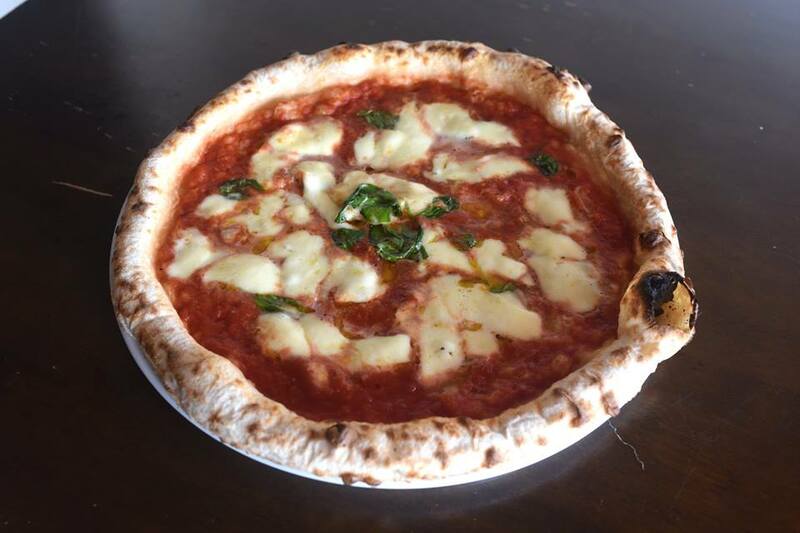 Napoli Wood Fired Pizzeria e Ristorante is an Adelaide institution having served up delicious and authentic Italian cuisine for nearly 50 years. Nestled among other popular restaurants and cafes in the area, Napoli serves all the Italian favourites with antipasti, calzone, pasta, mains and pizza. The pizzas come in two sizes, 12 inch and 15 inch, and are cooked in a wood fired oven. One dish that I love to have wherever available is the Linguine Granchio. 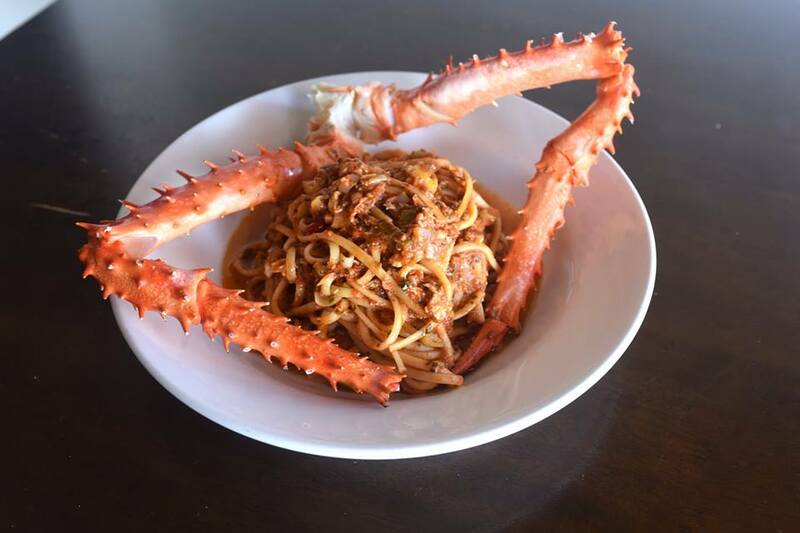 Generous amounts of sweet blue swimmer crab meat are mixed with chilli, garlic and red tomatoes. The sauce is well seasoned and is well matched with the perfectly cooked linguine. I’ve had some terrible experiences with this dish, particularly when it comes to finding crab shells in the dish. No such problem here! Of course, no visit is complete with having one of their famous wood fired pizzas. I opted for the Margherita which is both simple and delicious. Generously topped with San Marzano tomato, fior di latte and fresh basil, it’s the simplicity of the dish that allows you to appreciate the quality of the ingredients. The pizza base is traditional style with a thick fluffy crust and wafer thin everywhere else. As it’s cooked in the wood fire, the smokey flavours are prominent within the base, making it a true Italian experience. While I’ve been to many eateries across Adelaide, I’ve taken my time when it comes to Napoli. The food is amazing and it should have been the first place I visited on my food journey. The staff are super friendly and the service is fast and efficient. The atmosphere is cosy and there is plenty of parking at the rear of the building. A 12 inch pizza or pasta is around the low $20 mark, which is great value considering the quality of the food. Napoli has been around for a very long time and there’s a reason why it’s still in business. Napoli is open everyday except Monday from 5pm till late.